Watch This Video as we justify - Why Laughter is the Best Medicine. Share the Laughter Guys.. Stay Positive..
Laughter is the best medicine. A good, hearty laugh relieves physical tension and stress, leaving your muscles relaxed for up to 45 minutes after. Laughter boosts the immune system. Laughter decreases stress hormones and increases immune cells and infection-fighting antibodies, thus improving your resistance to disease. And so , let us laugh together. 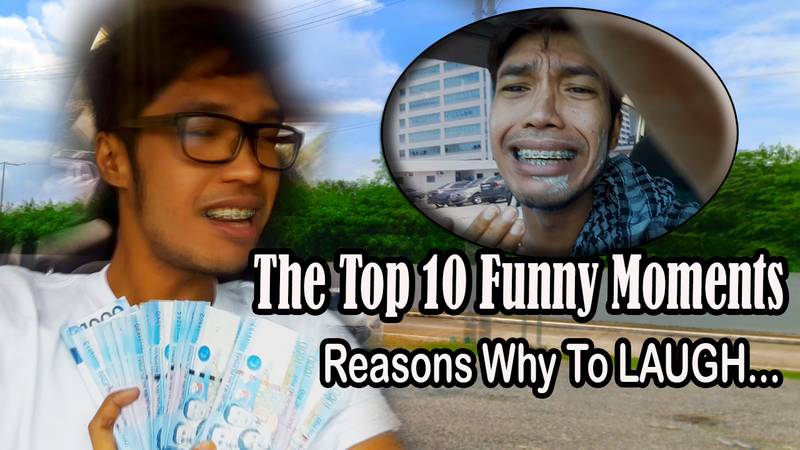 Indeed, this Saturday morning, I will be featuring in my Vlog- the Top 10 Funny moments with Eddien ( featured in VLOG Episode # 8 ), Sol and Jam (Who are frequently featured in my past Vlogs). We were inside Sol’s car and recorded some funny moments. We just came from our night shift but still alive and laughing. This video consists of laughter about failures we’ve made on our way home.